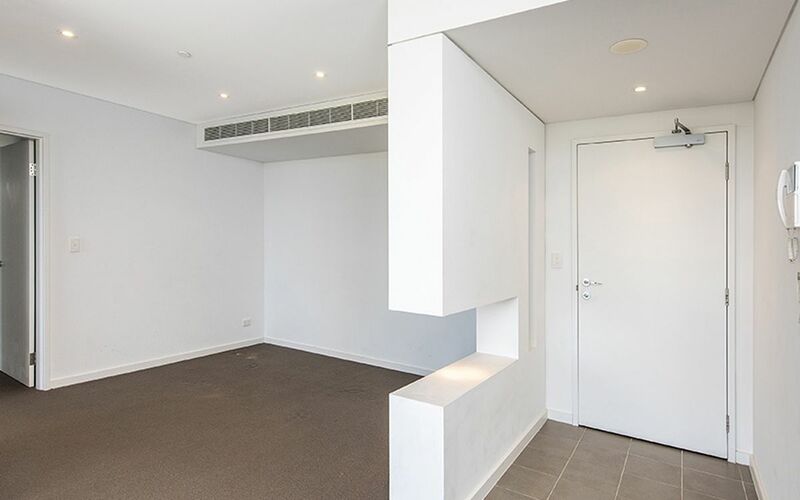 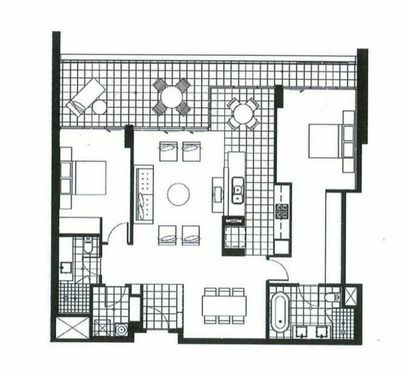 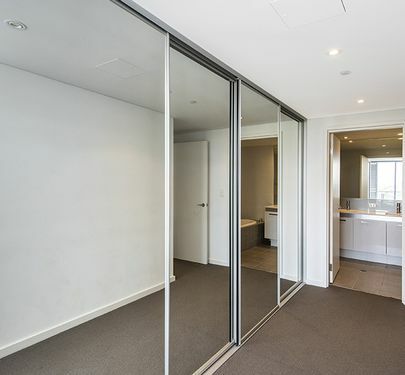 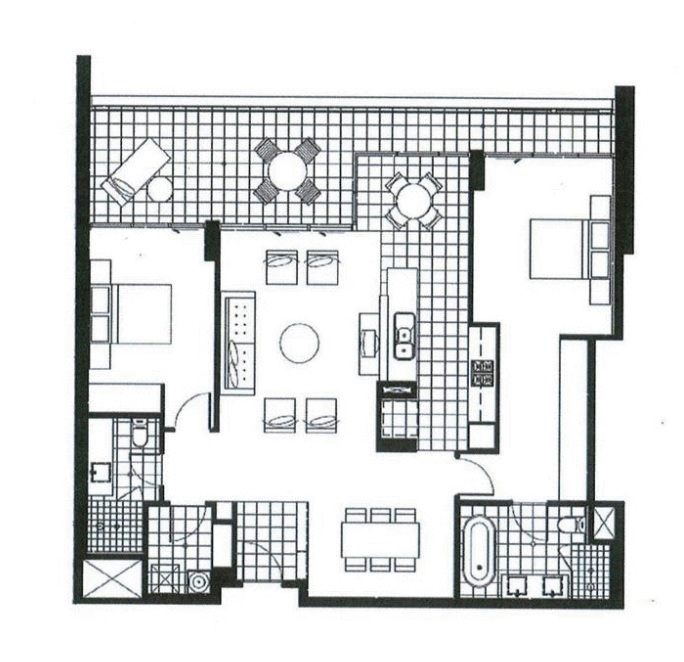 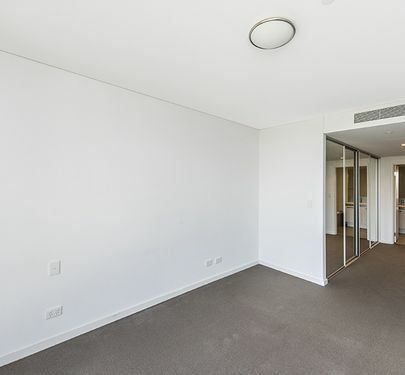 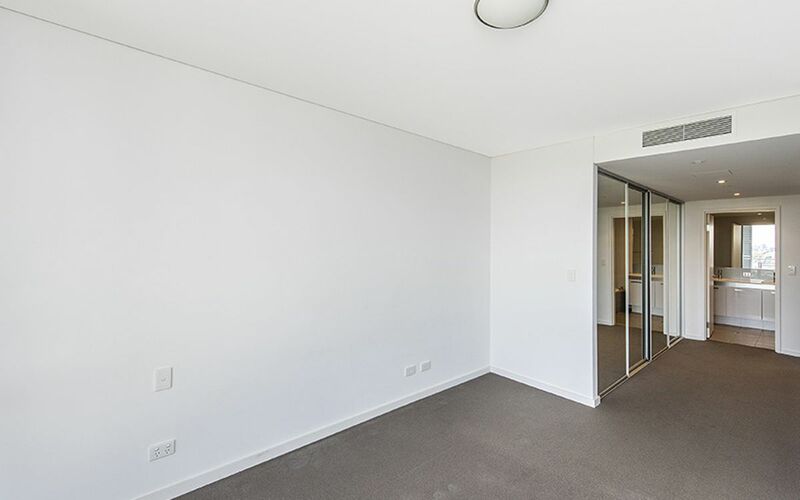 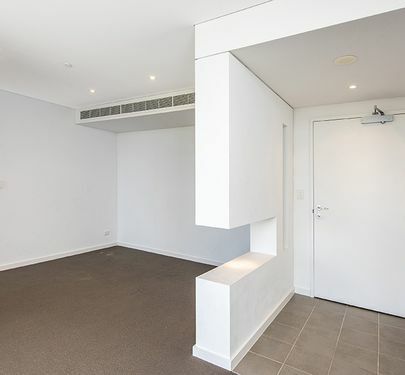 WHAT WOULD YOU PAY FOR THIS APARTMENT? 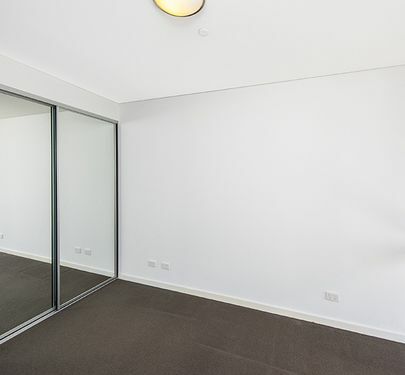 This one is ready for you to move into straight away. 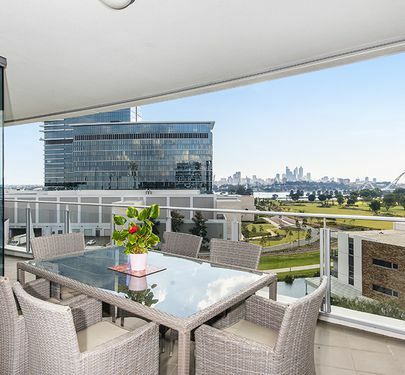 Never been permanently lived in just used as a Perth pad for family on short visits. 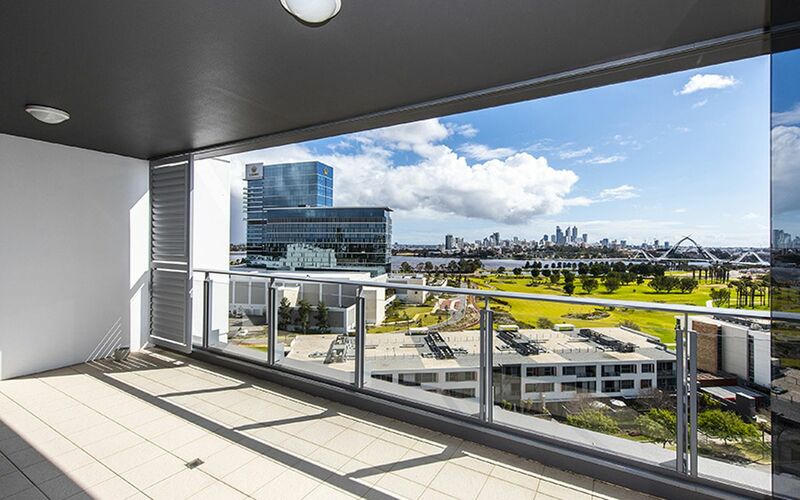 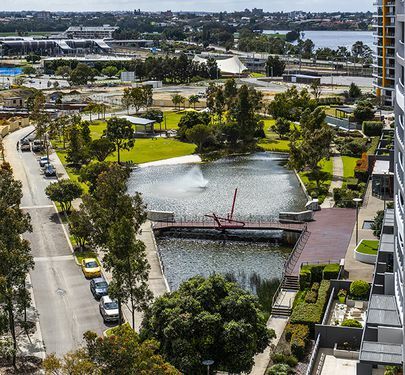 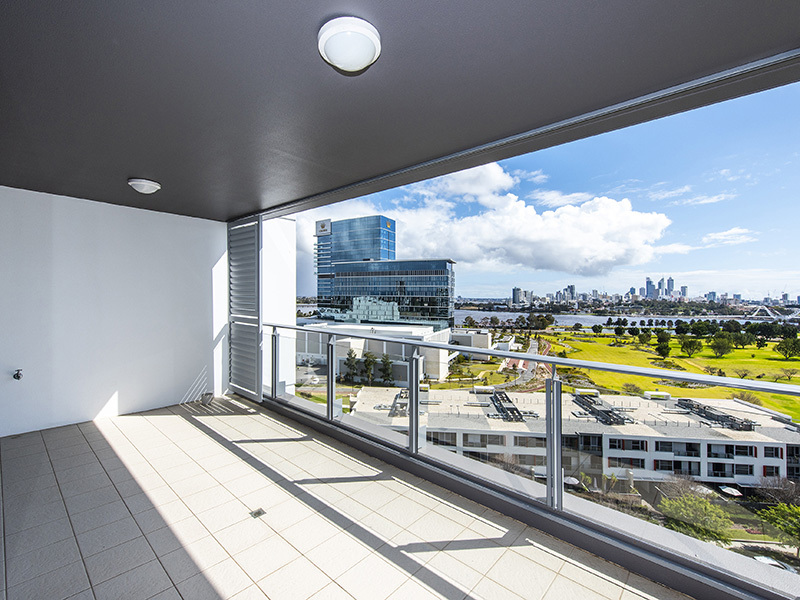 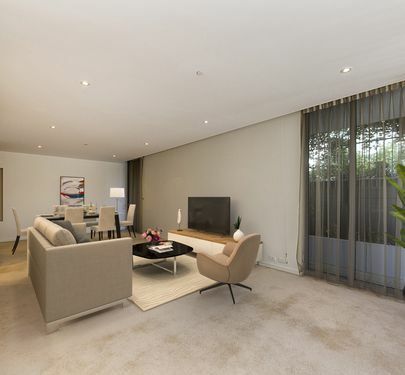 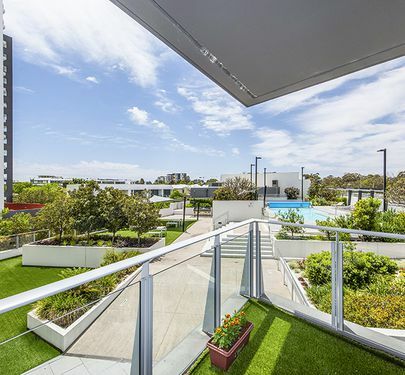 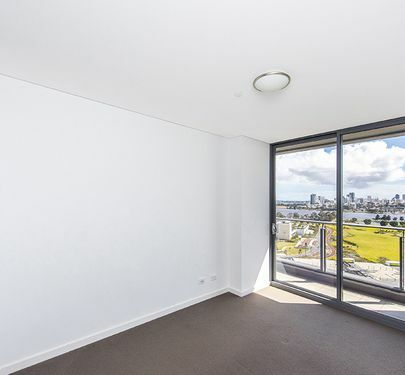 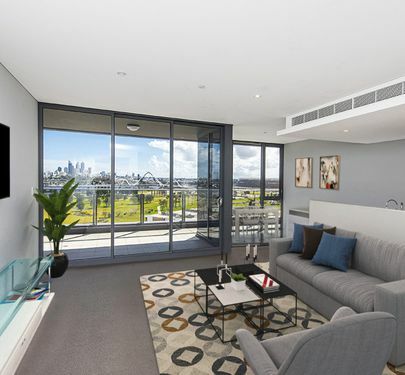 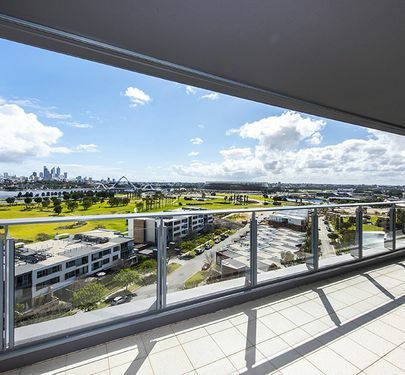 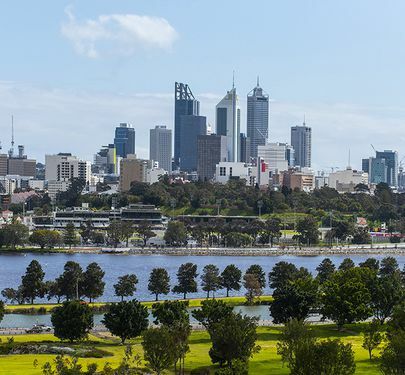 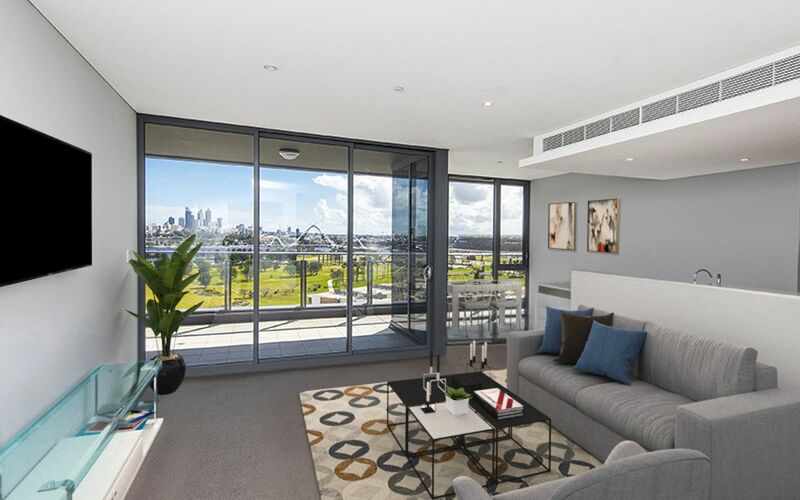 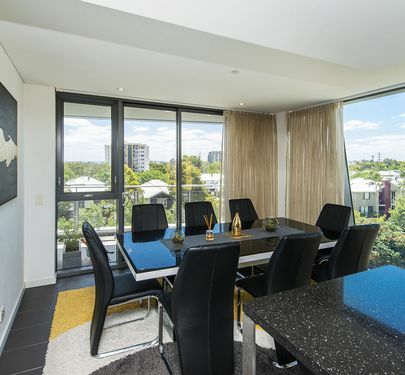 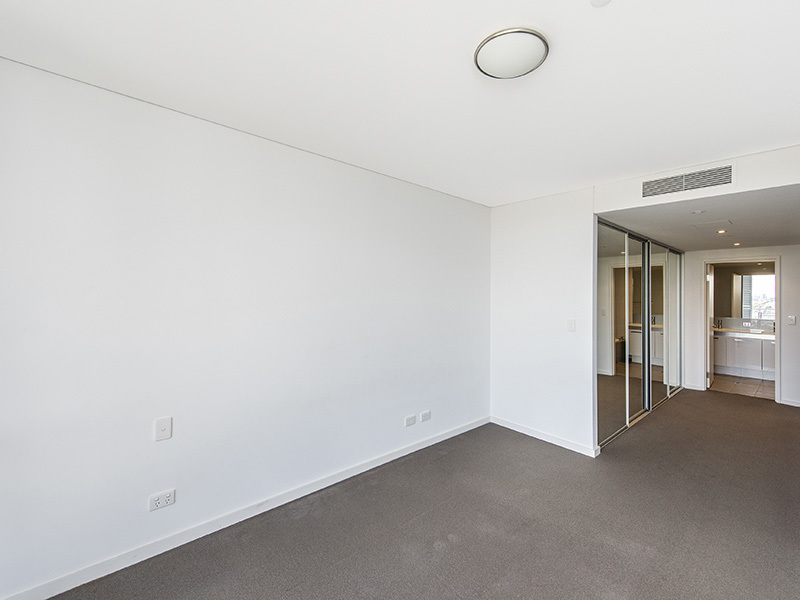 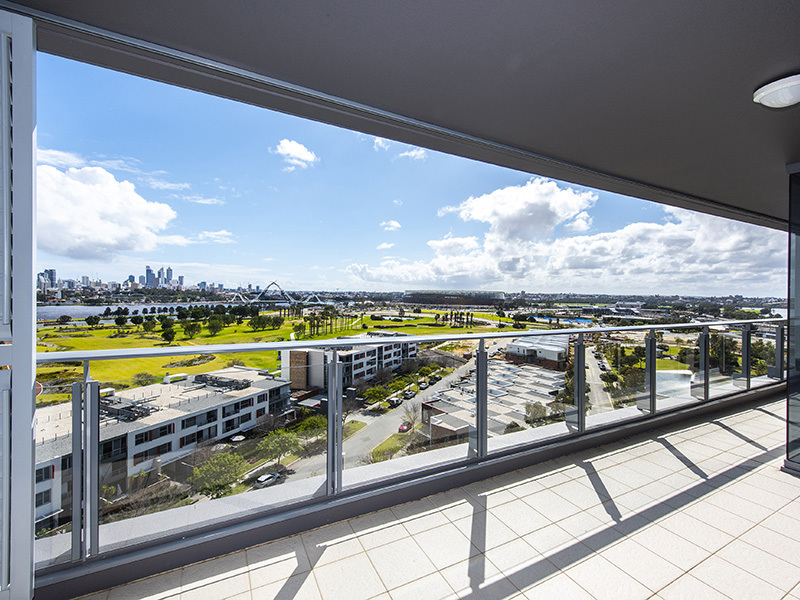 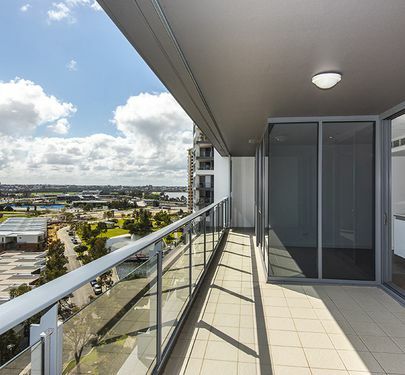 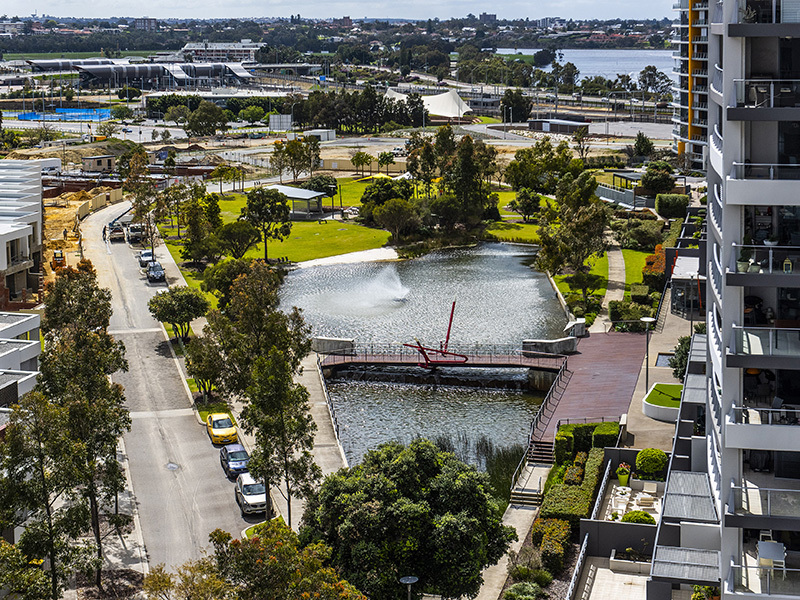 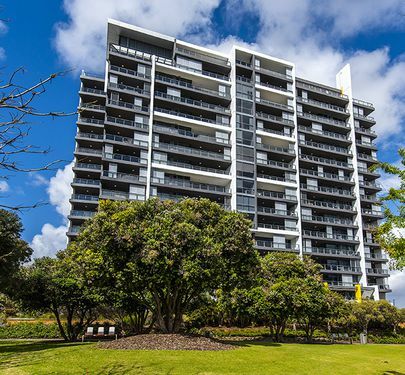 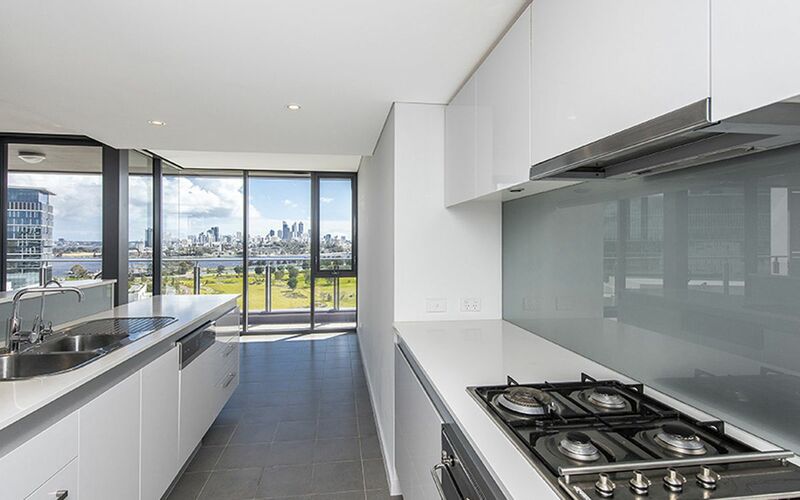 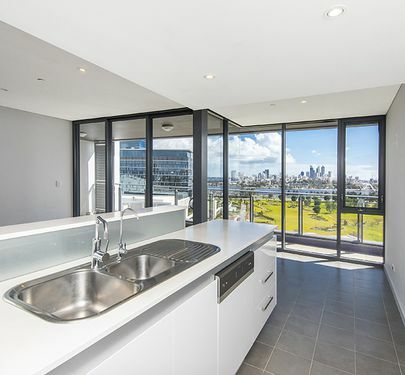 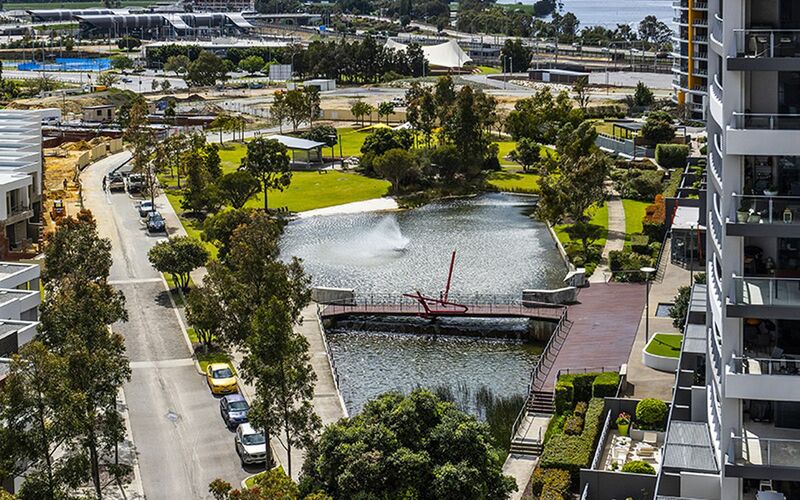 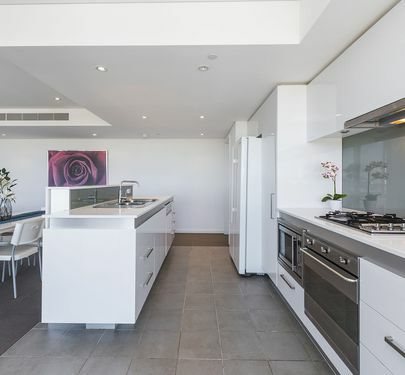 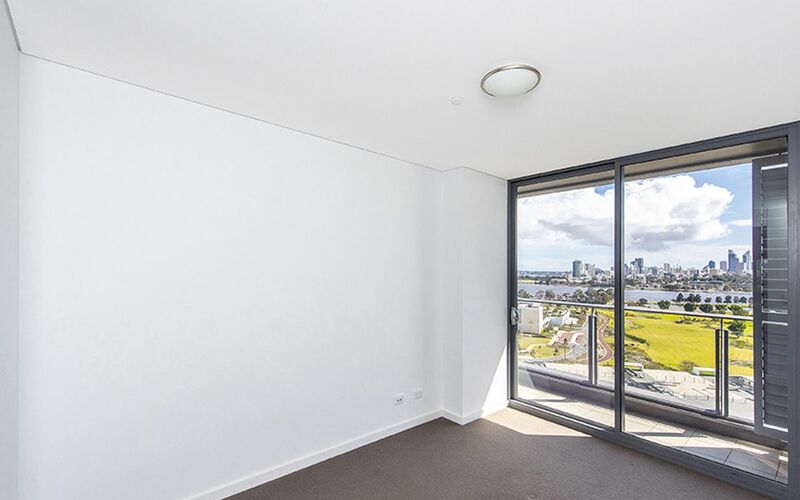 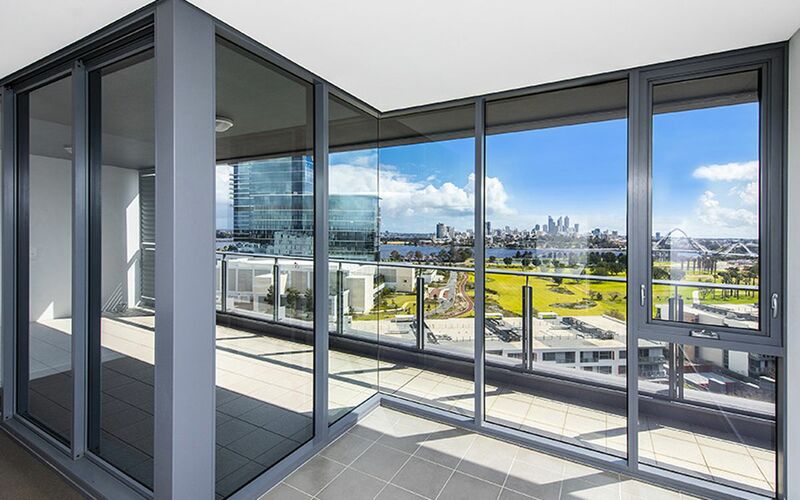 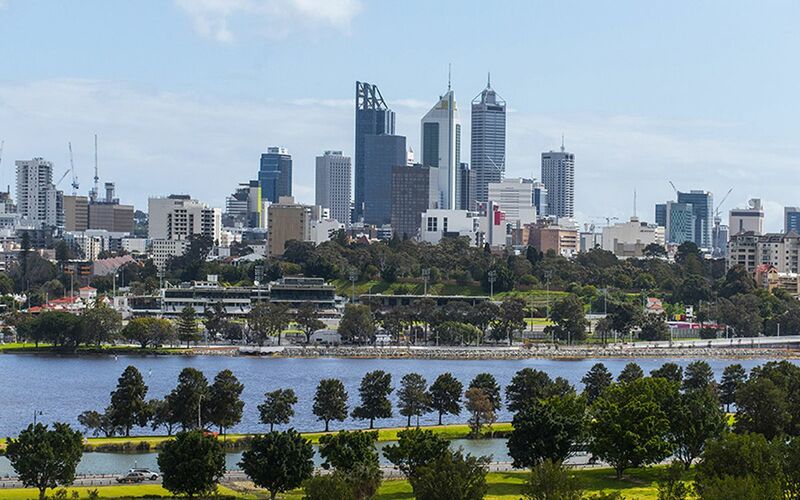 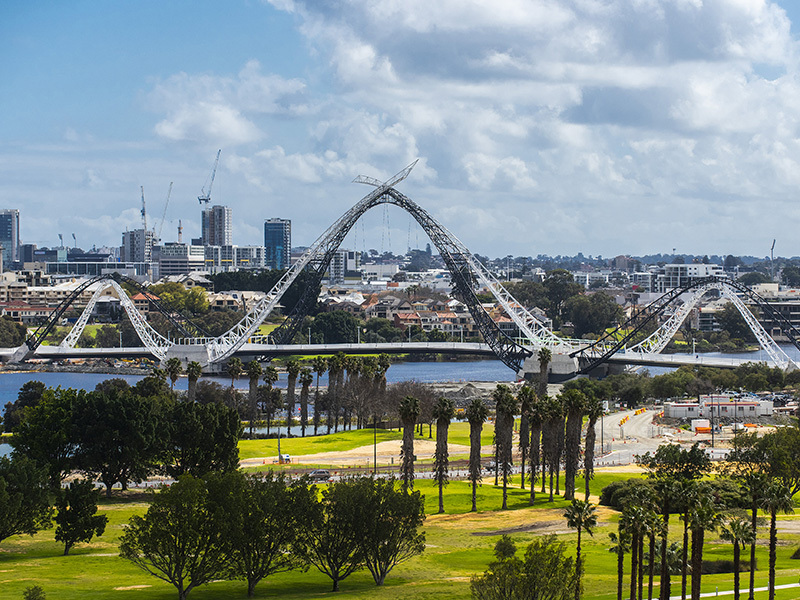 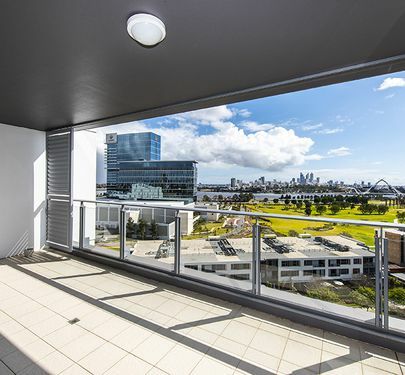 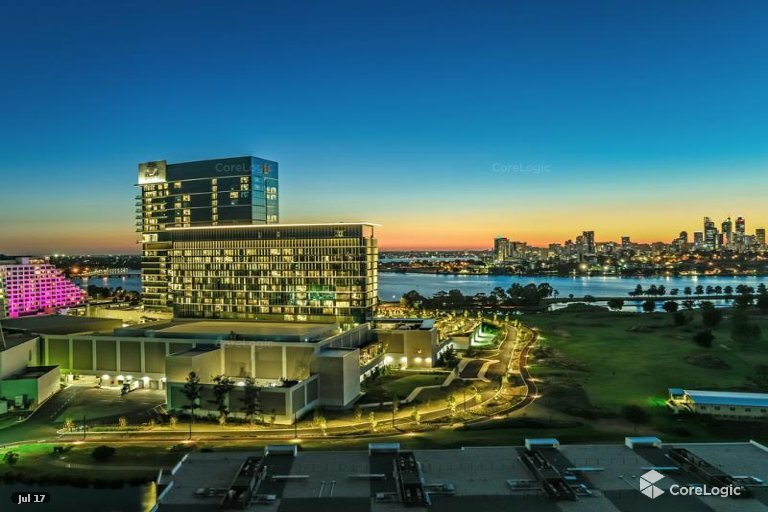 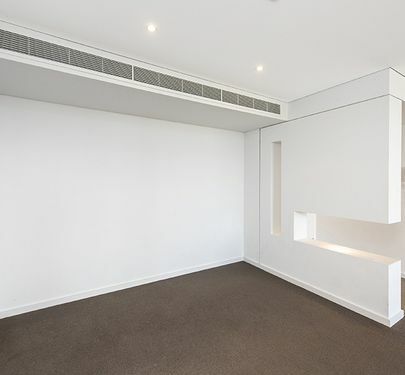 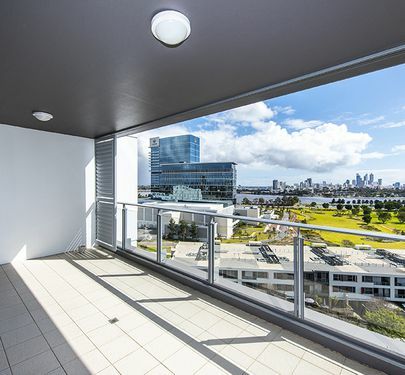 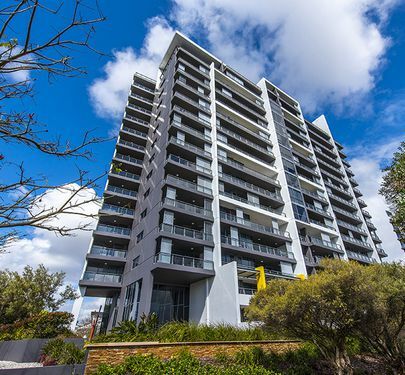 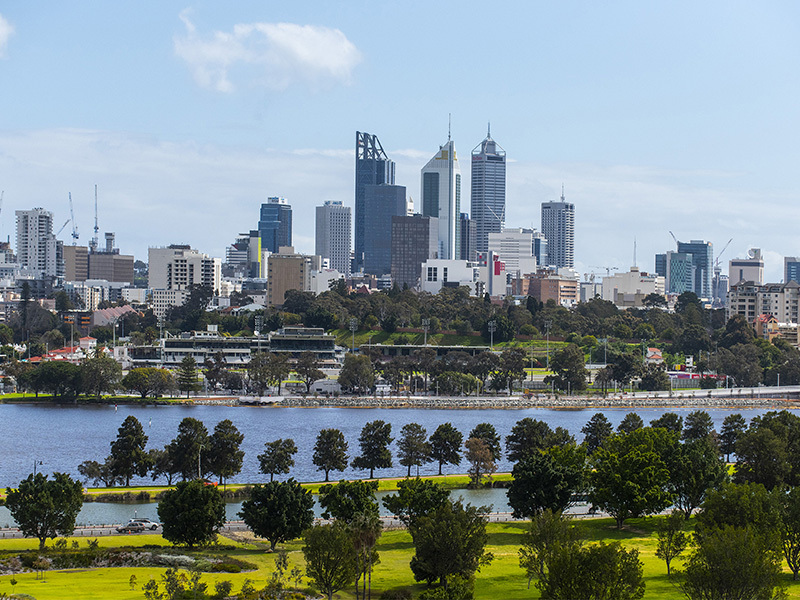 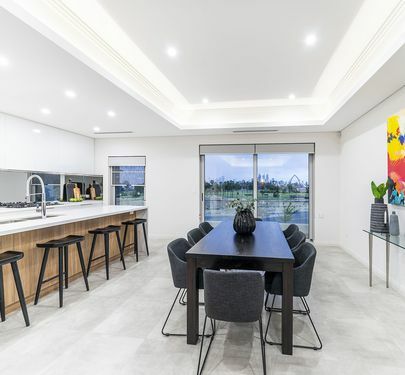 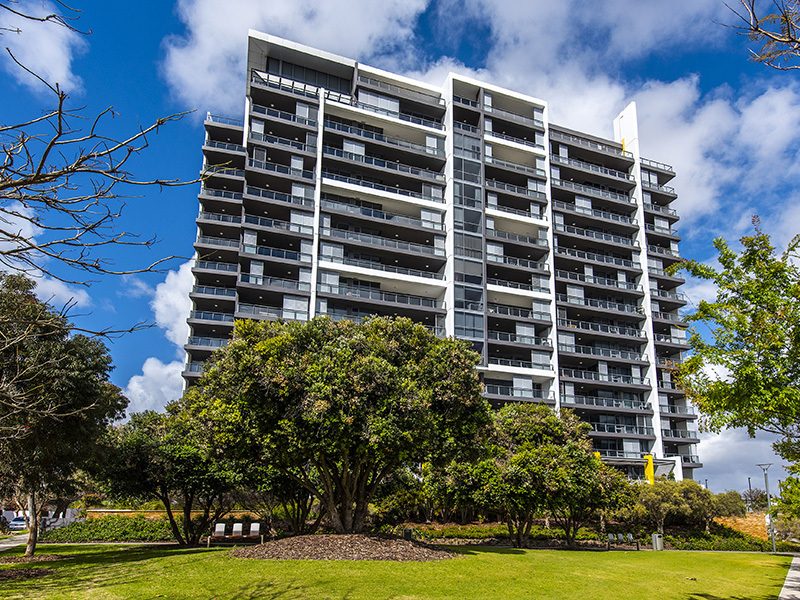 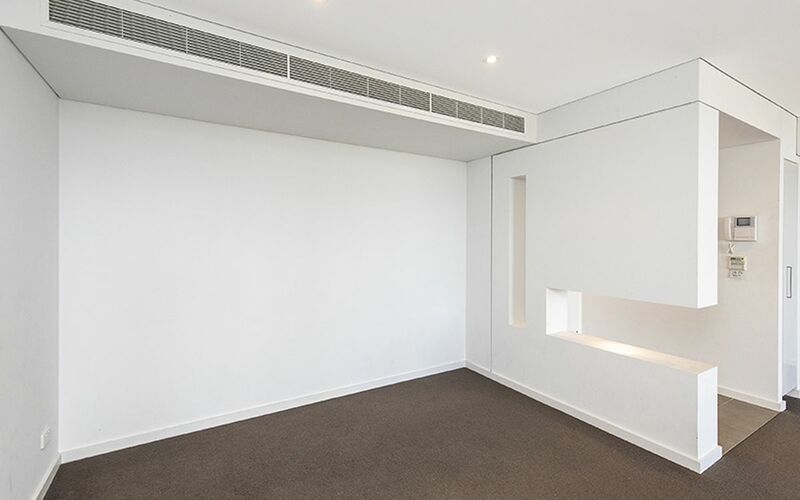 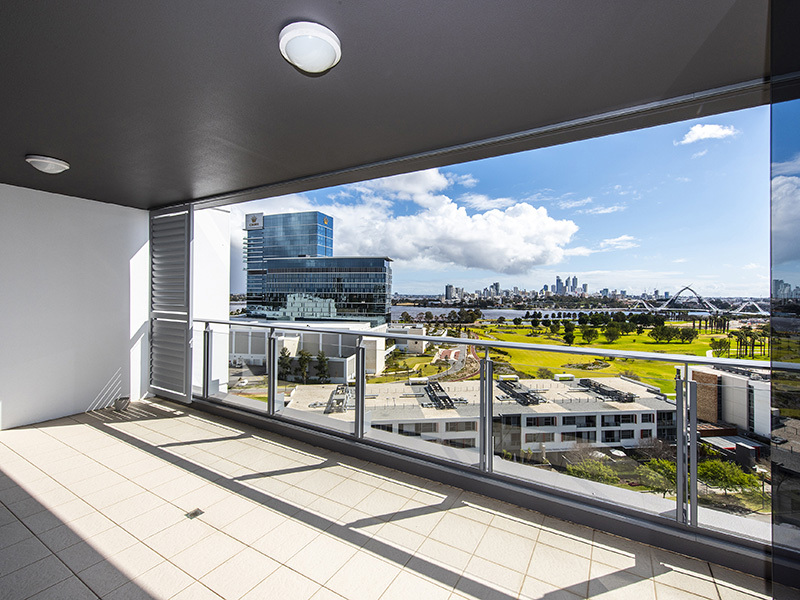 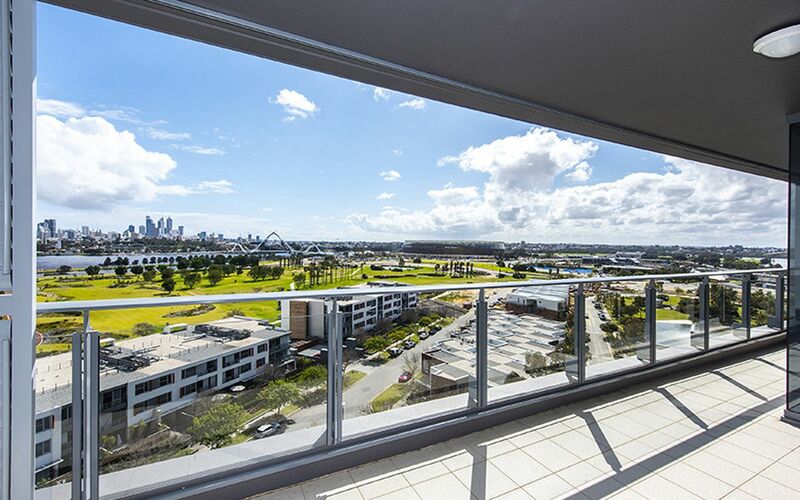 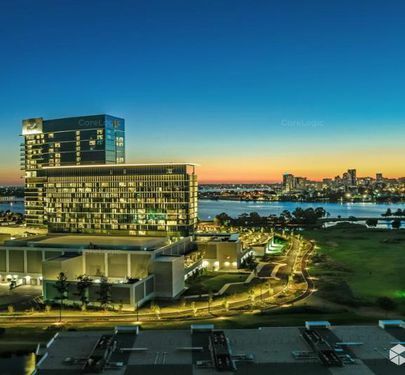 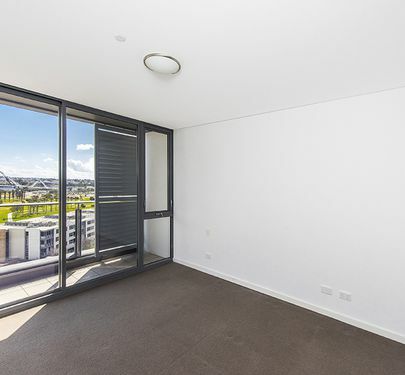 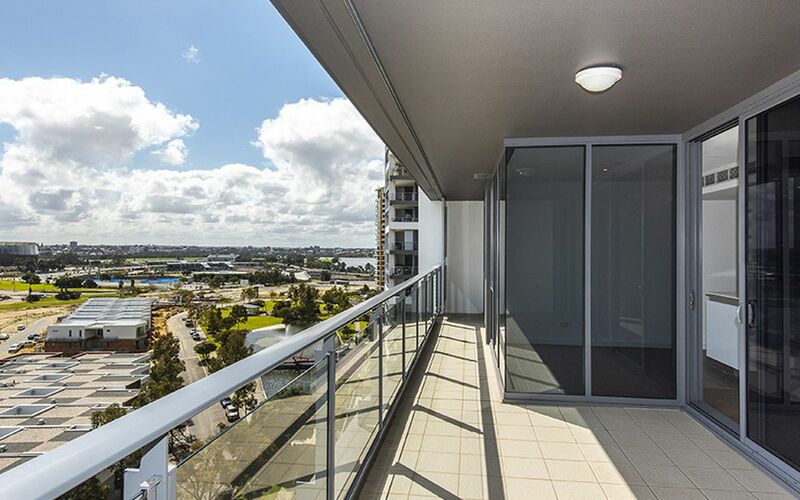 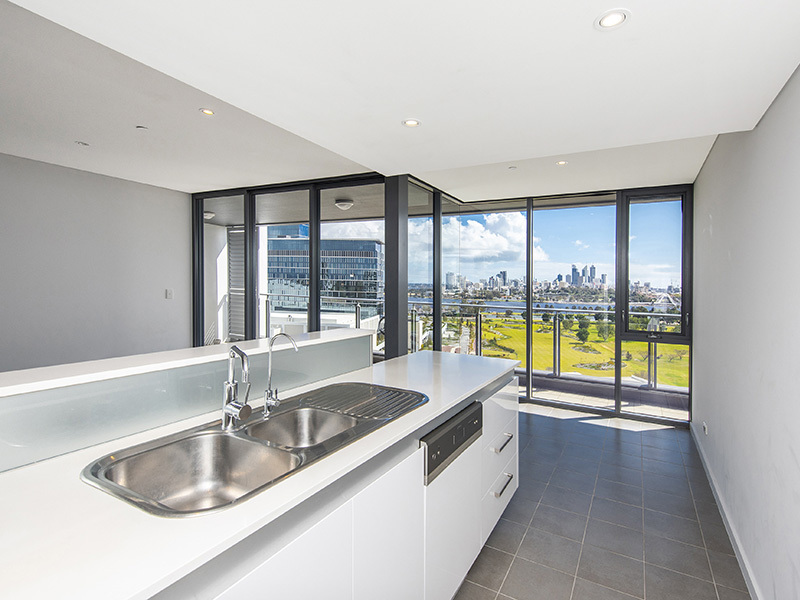 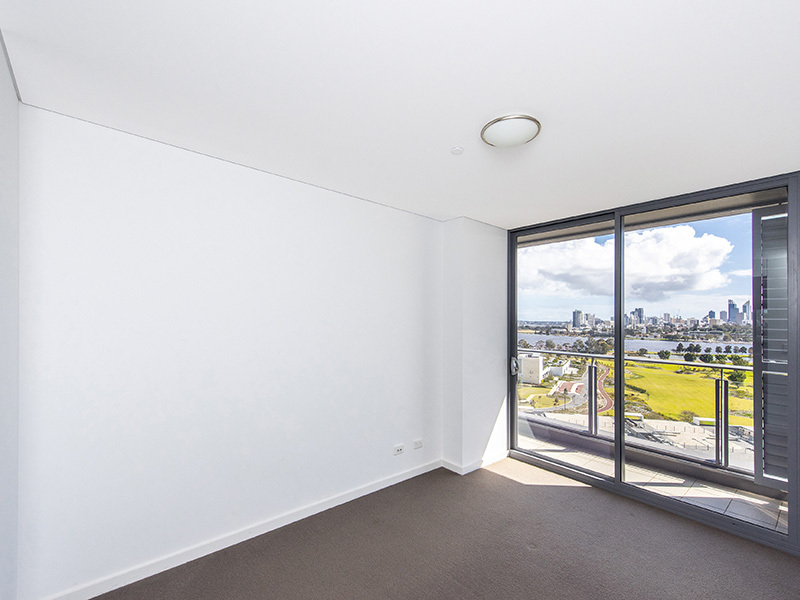 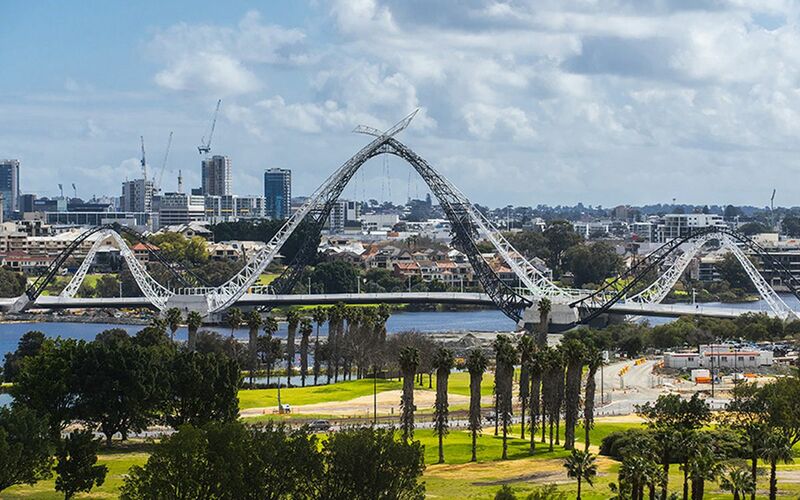 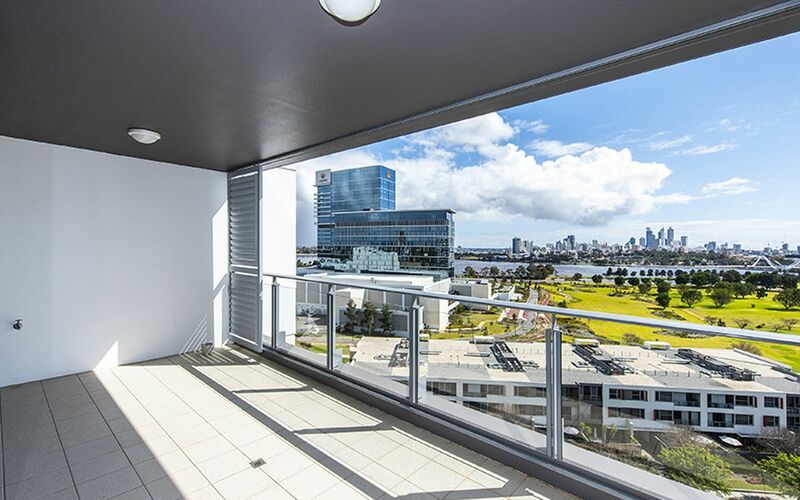 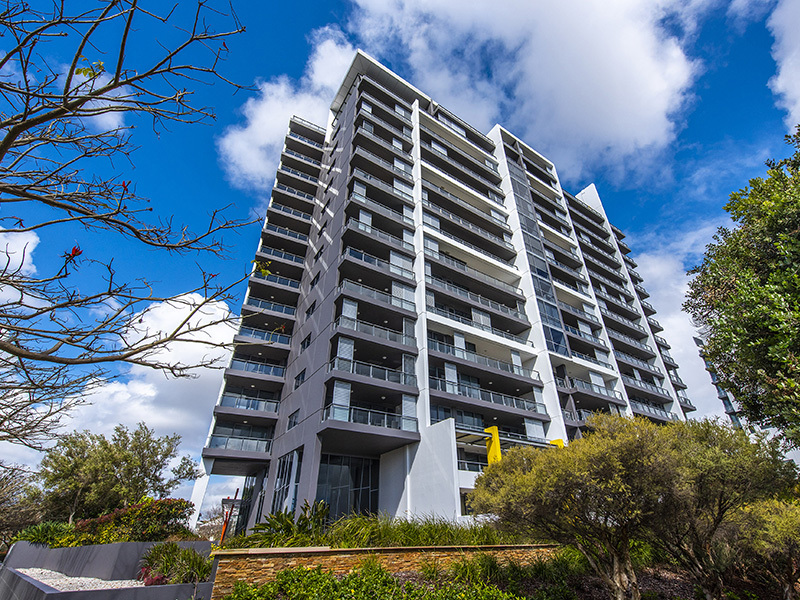 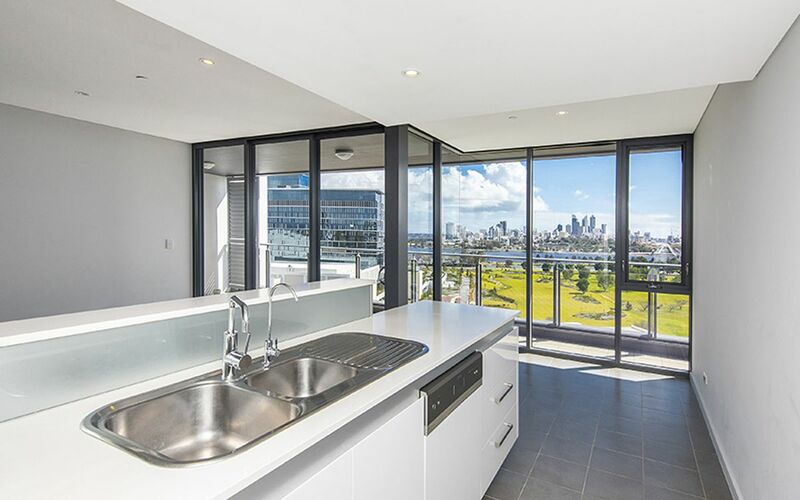 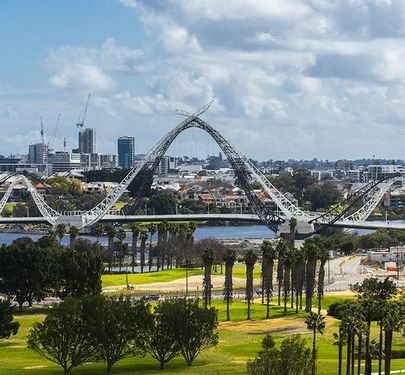 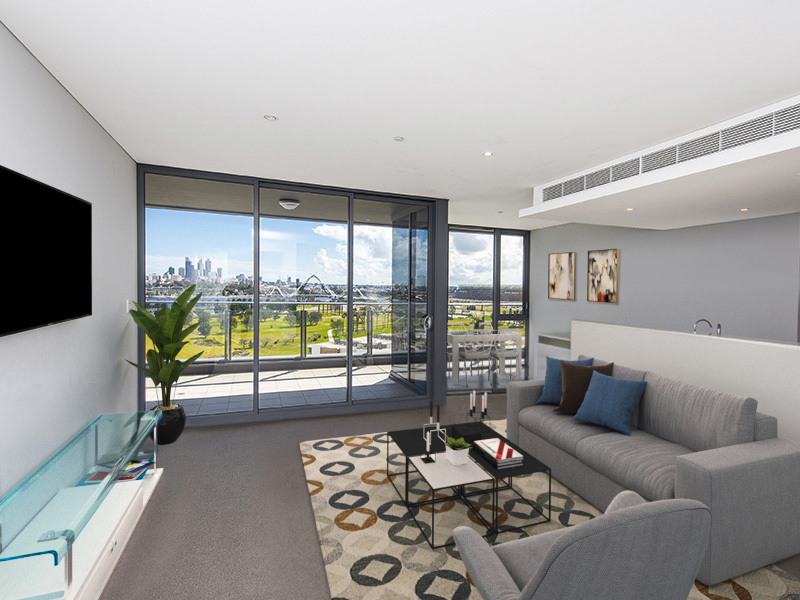 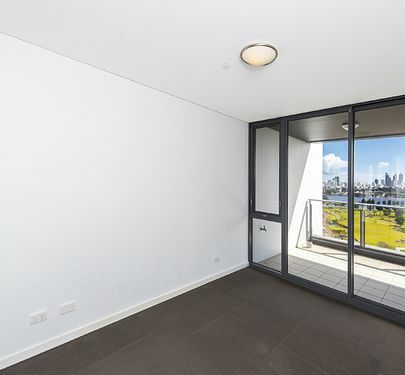 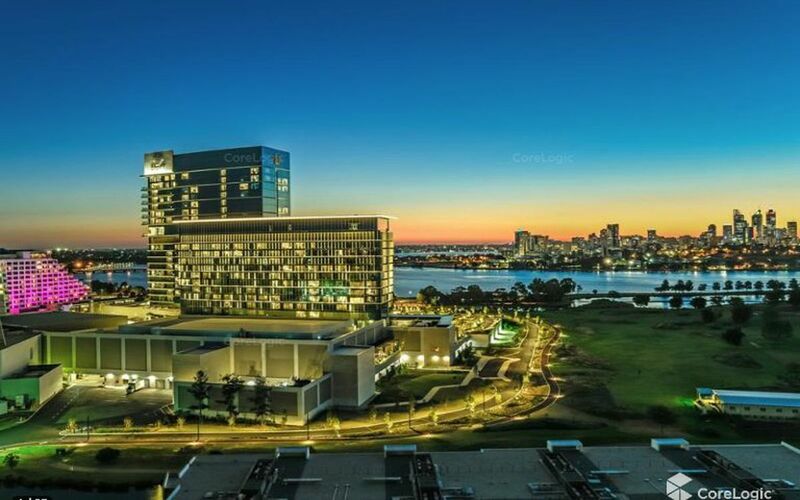 Keenly priced for a quick sale, this apartment is beautifully situated with amazing views of Perth City, the Swan River and open park land. 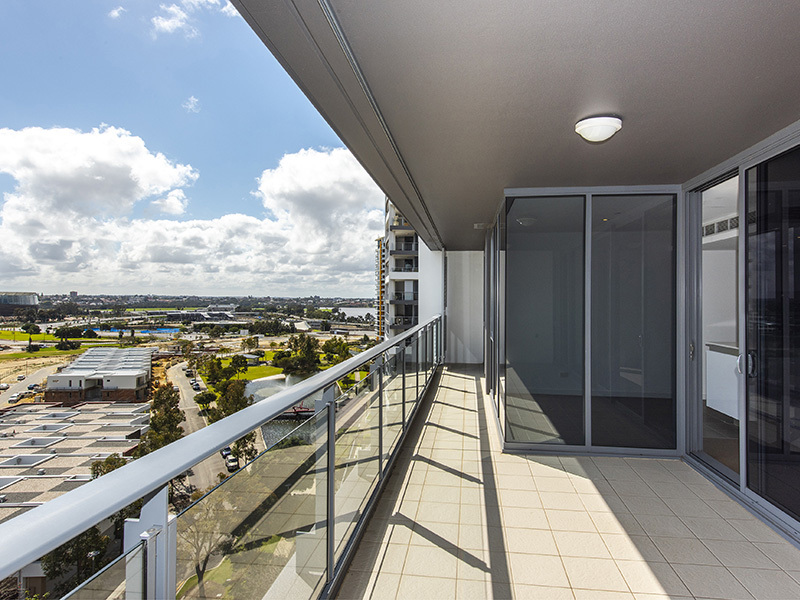 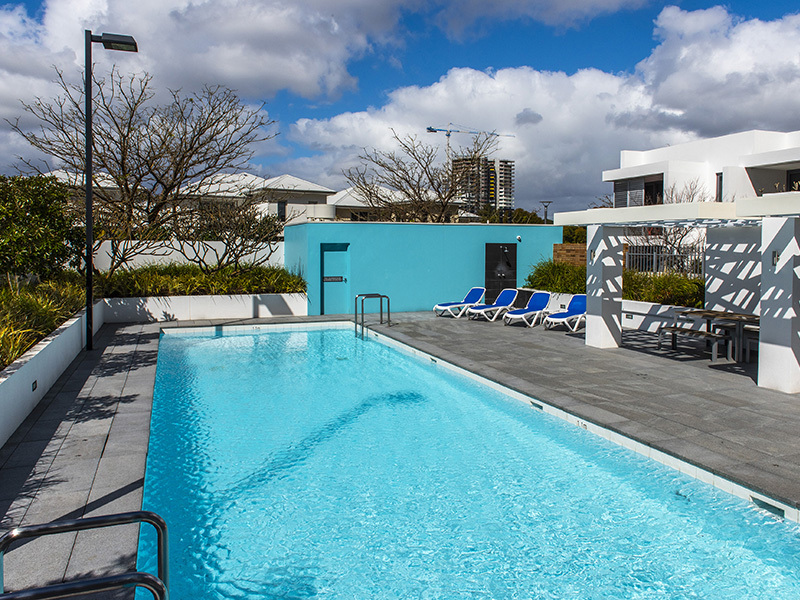 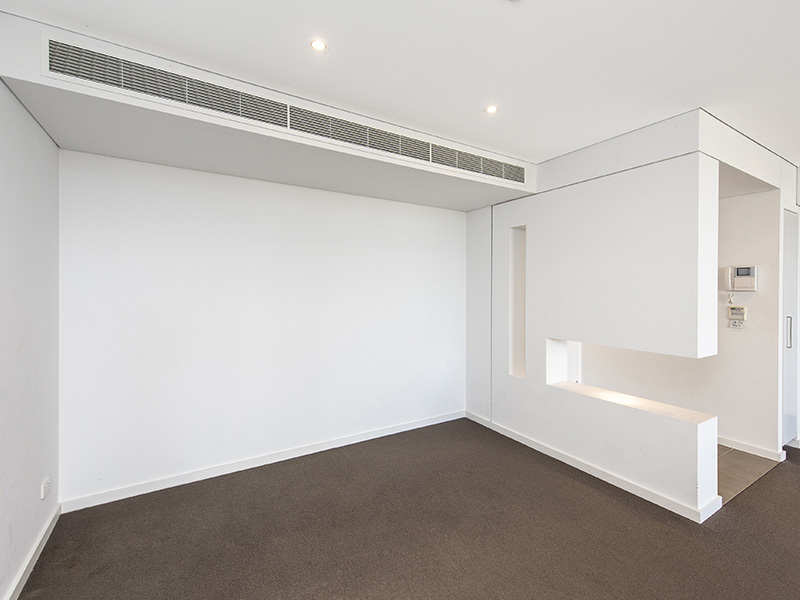 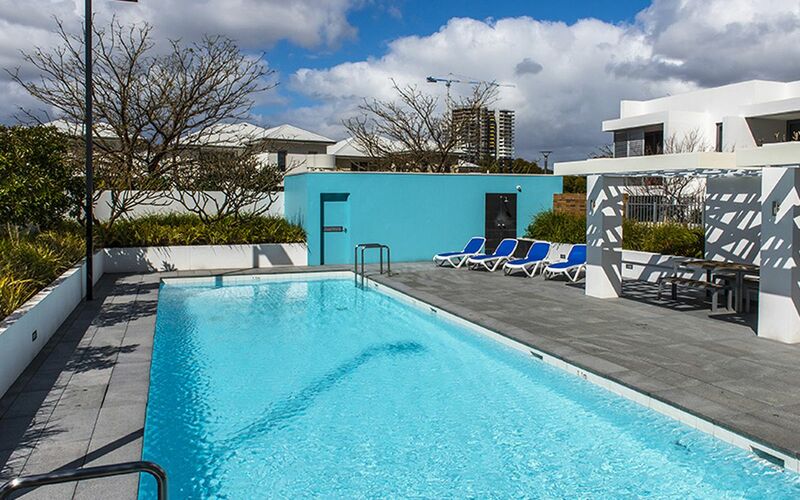 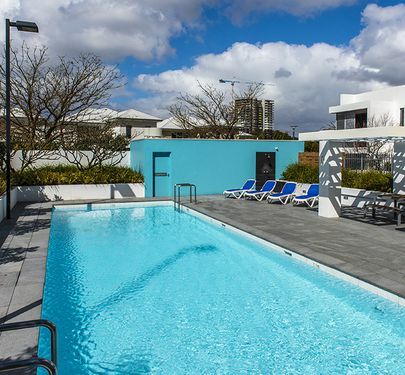 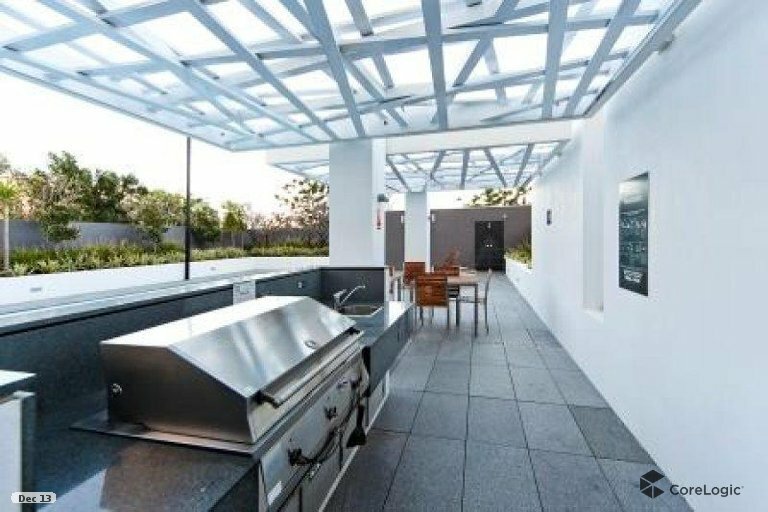 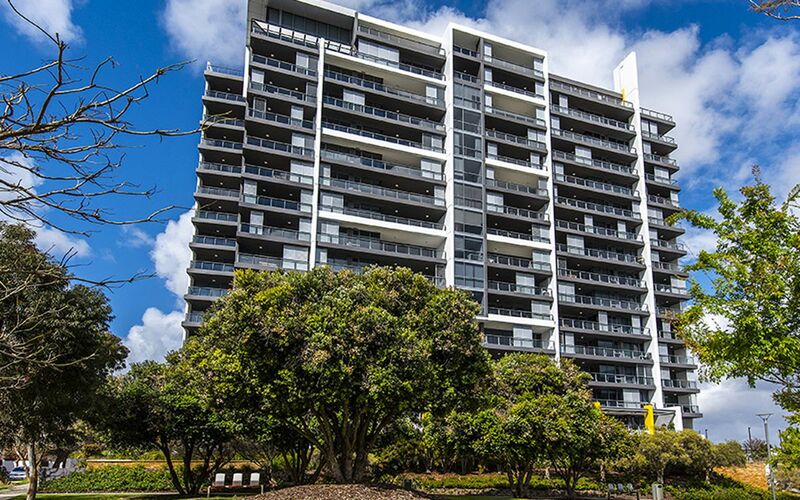 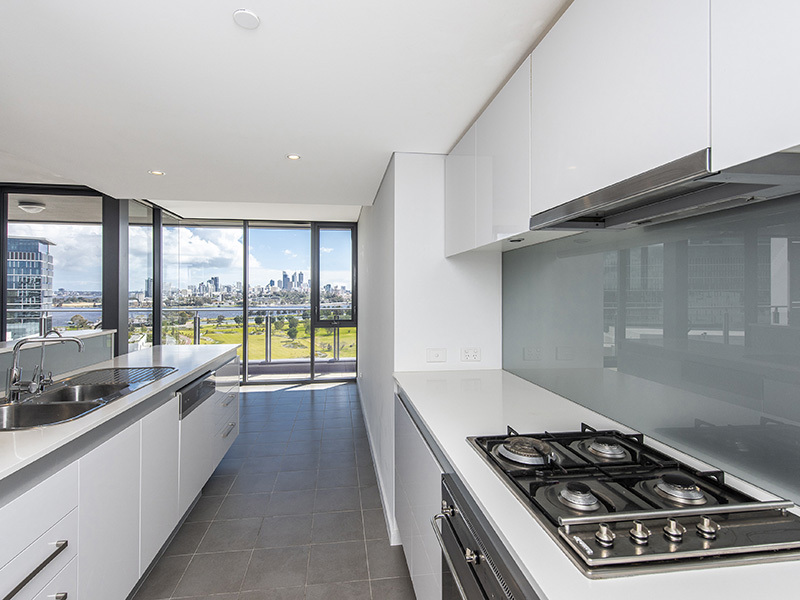 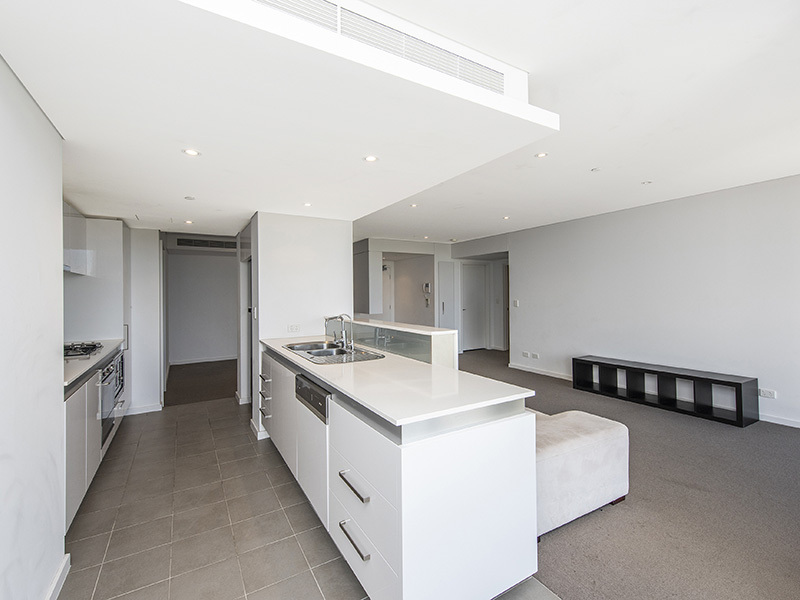 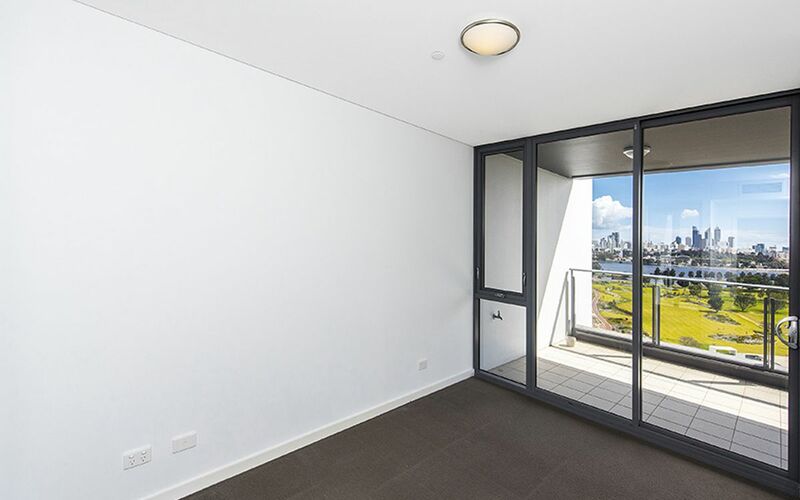 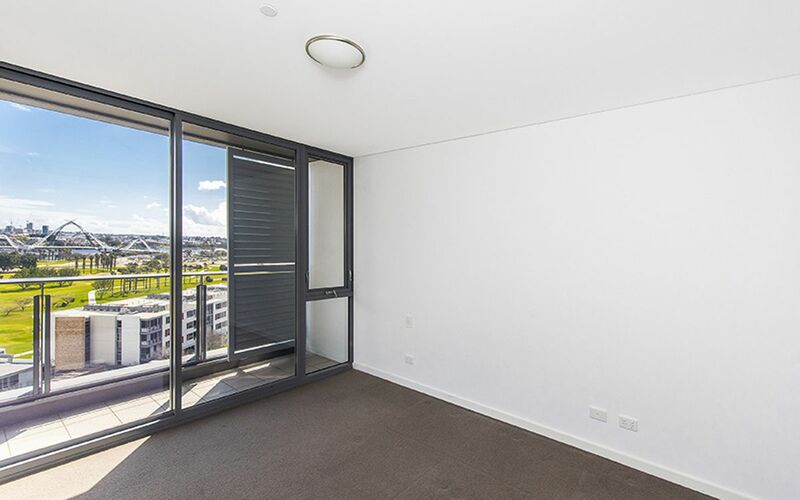 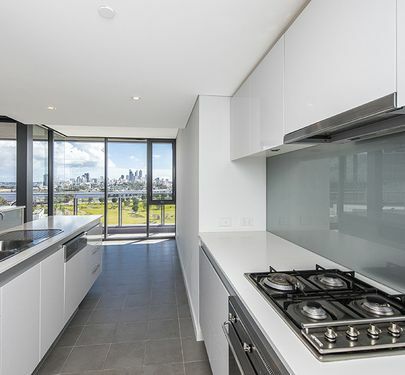 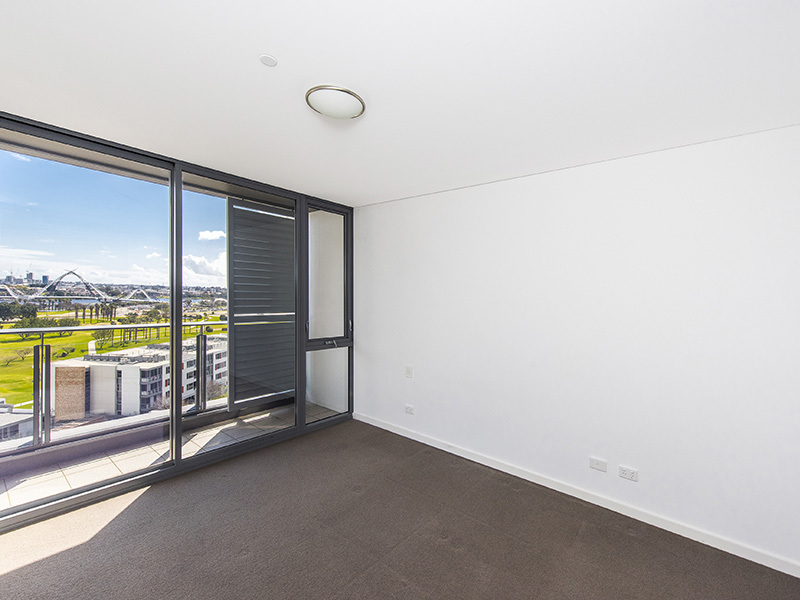 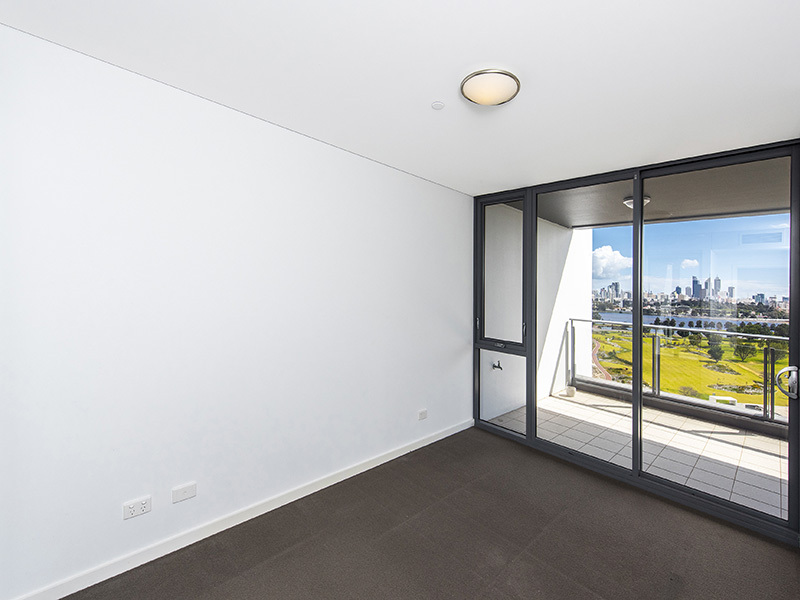 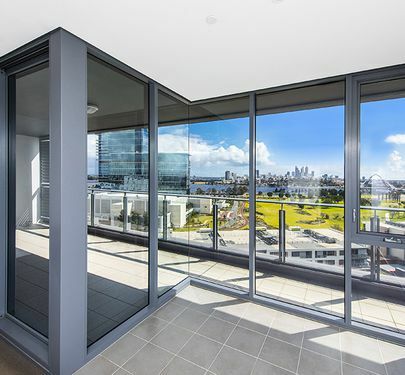 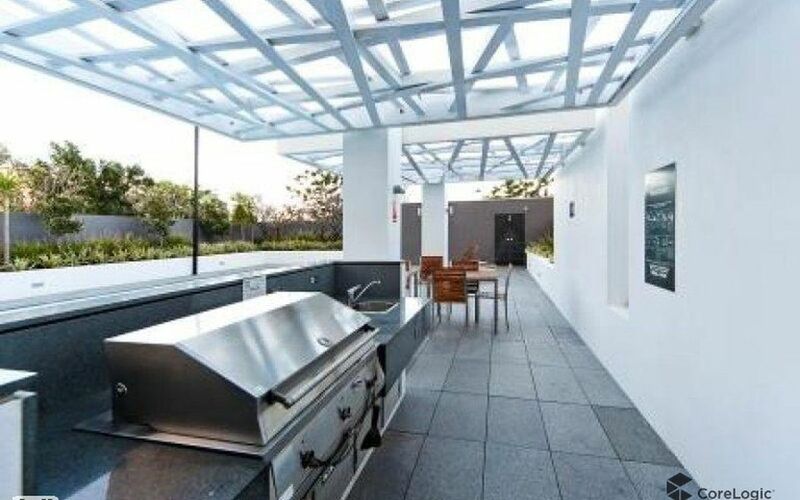 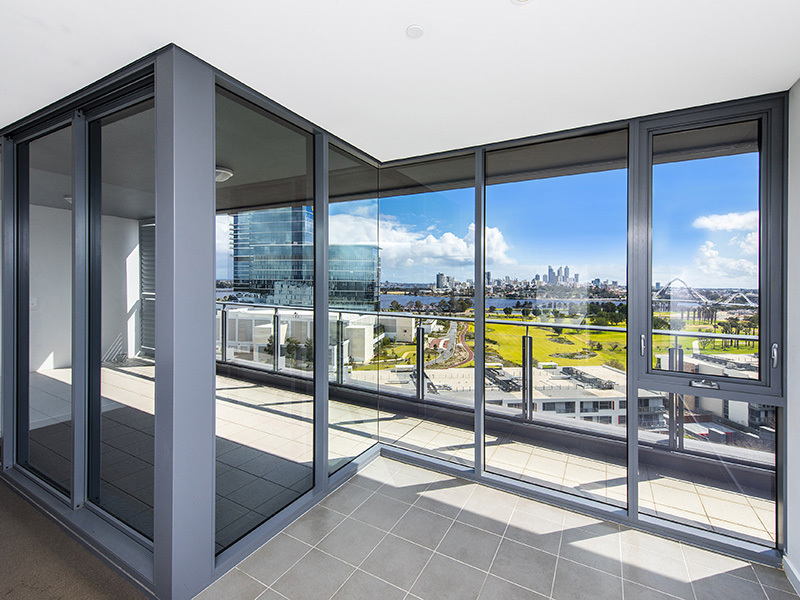 Placed on level 10 with open views, the North, West aspect and lots of natural light in all areas. 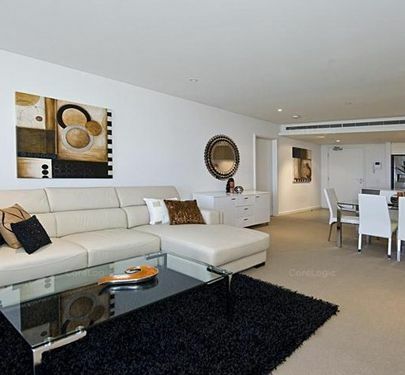 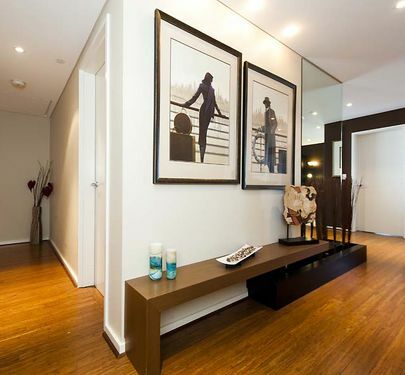 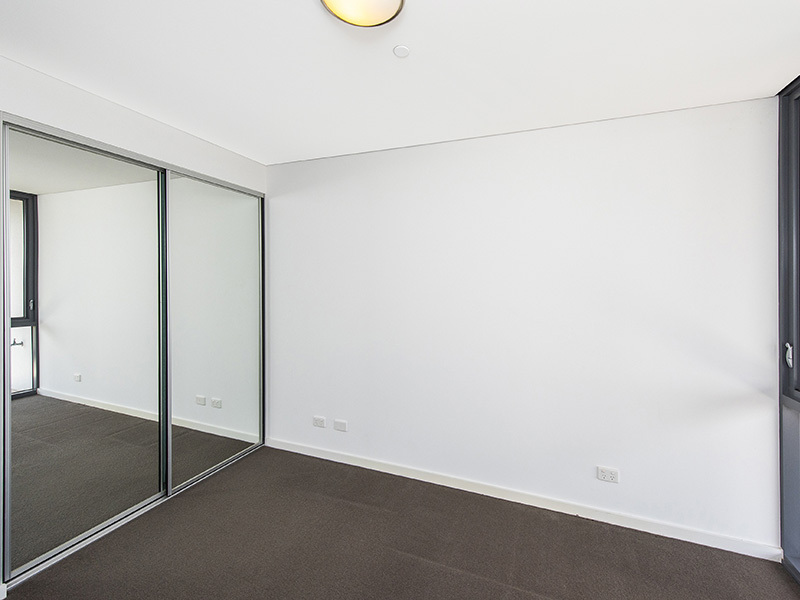 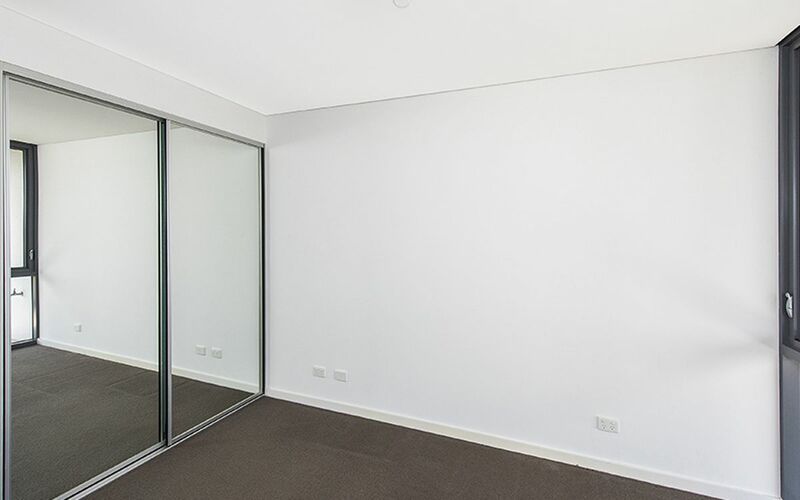 - 106sqm internal area, 22sqm balcony, 2 parking bays (side by side) Large 6sqm storage cage. 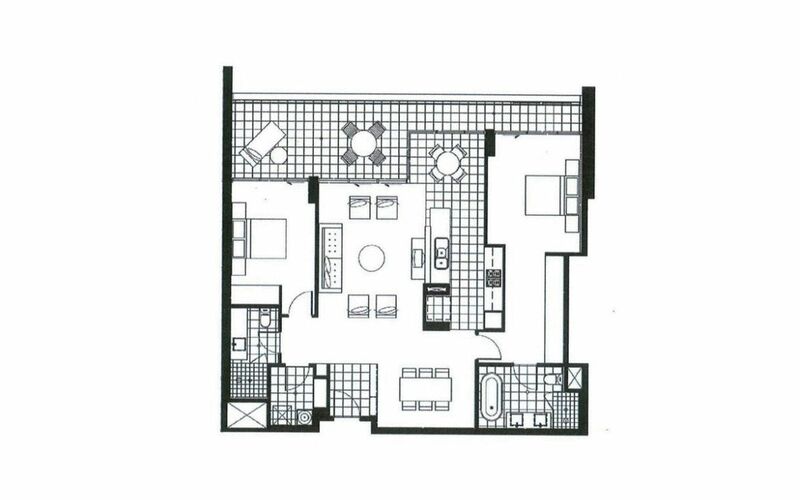 162sqm in total. 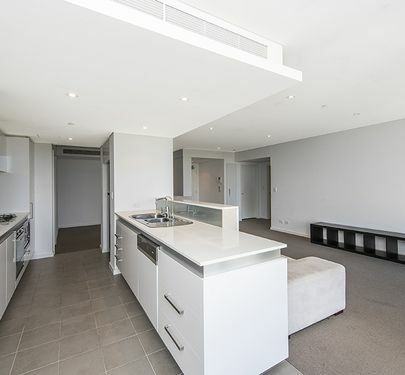 - Kitchen offers stone bench tops, Smeg appliances, dishwasher and microwave. 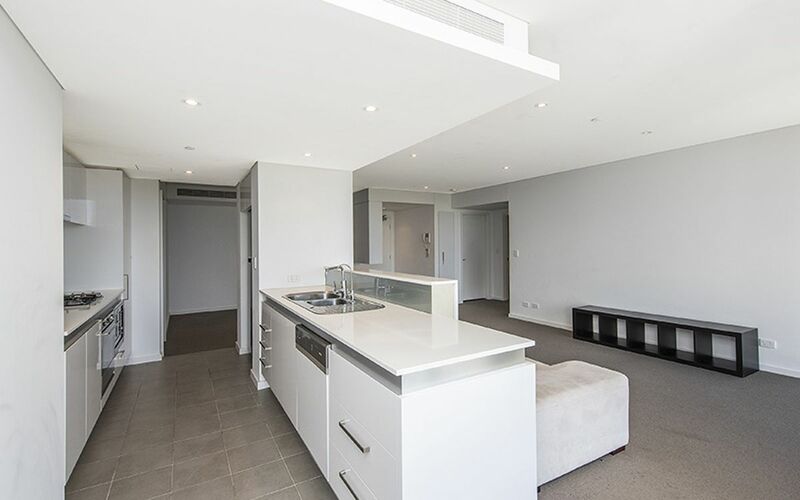 - Built-in robes to both bedrooms with balconies. 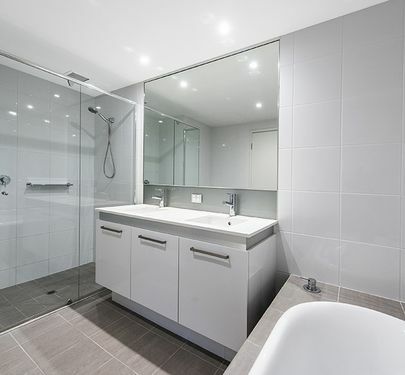 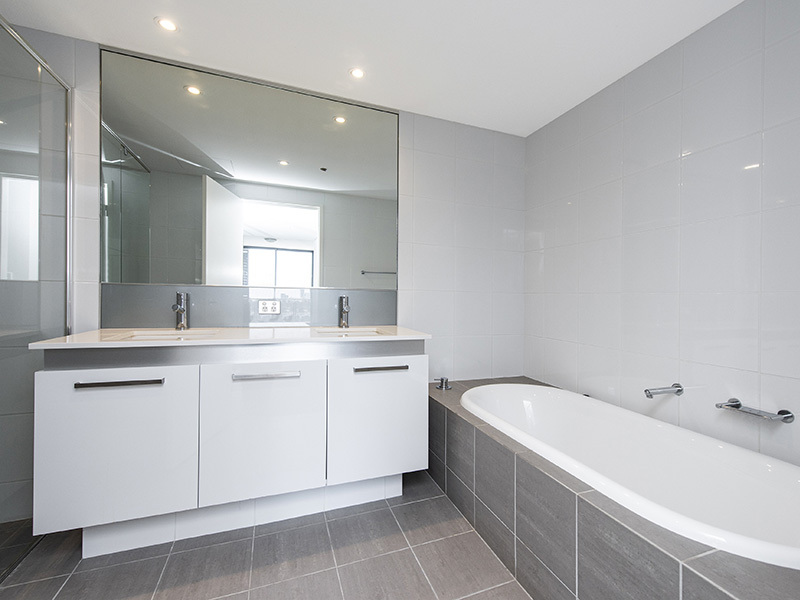 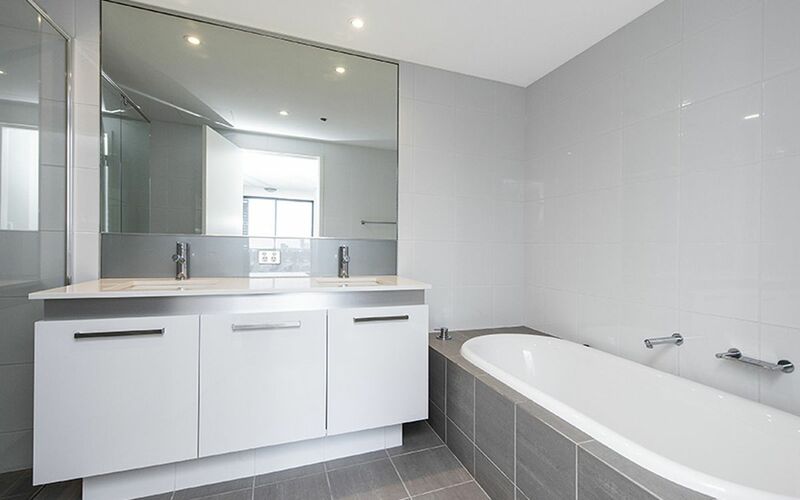 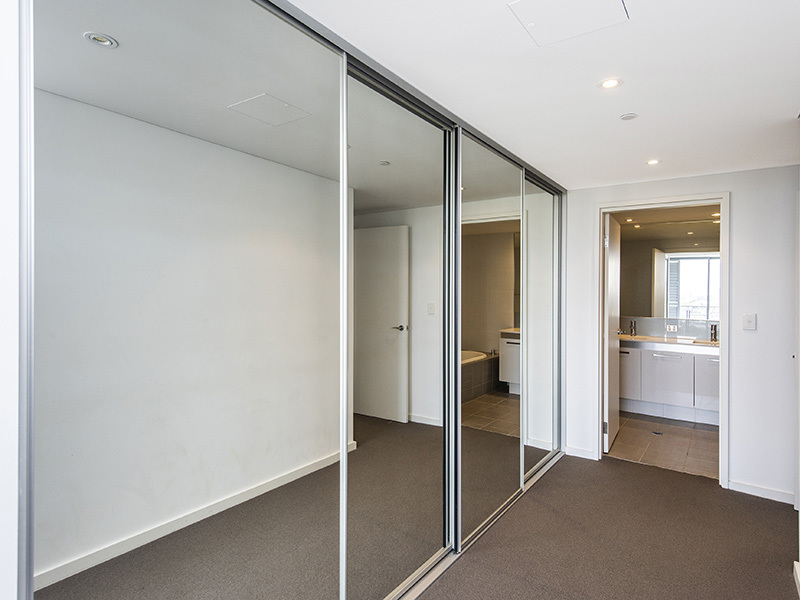 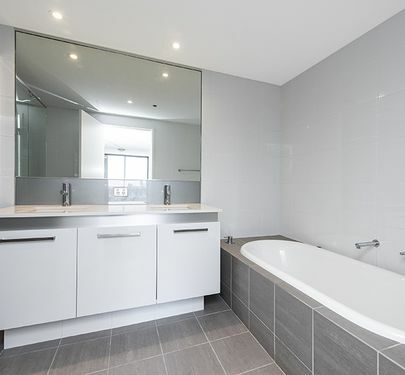 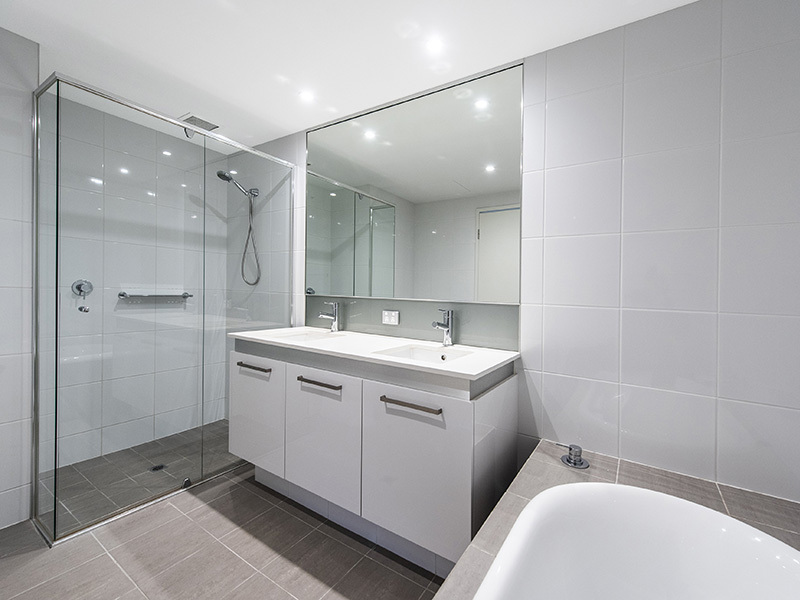 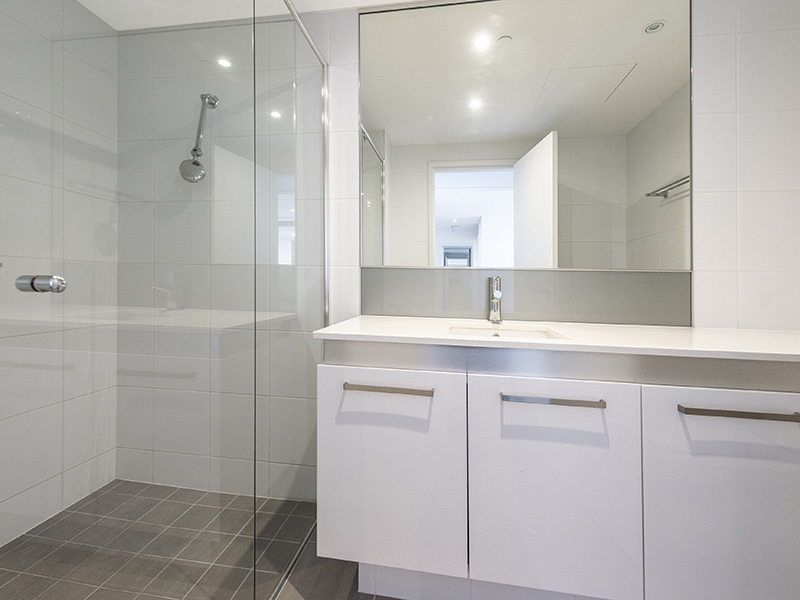 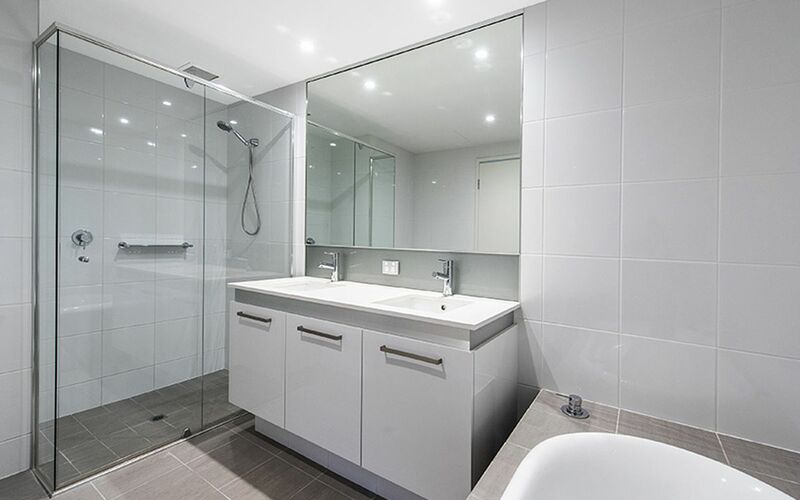 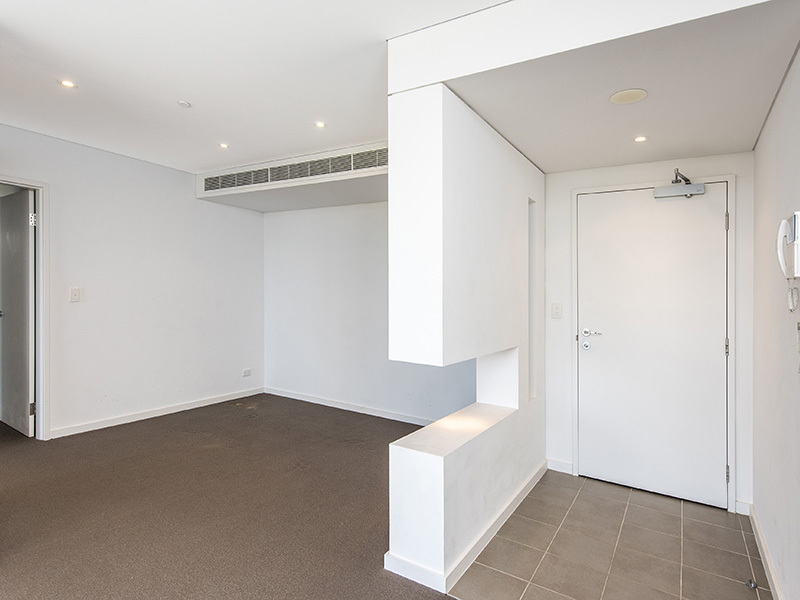 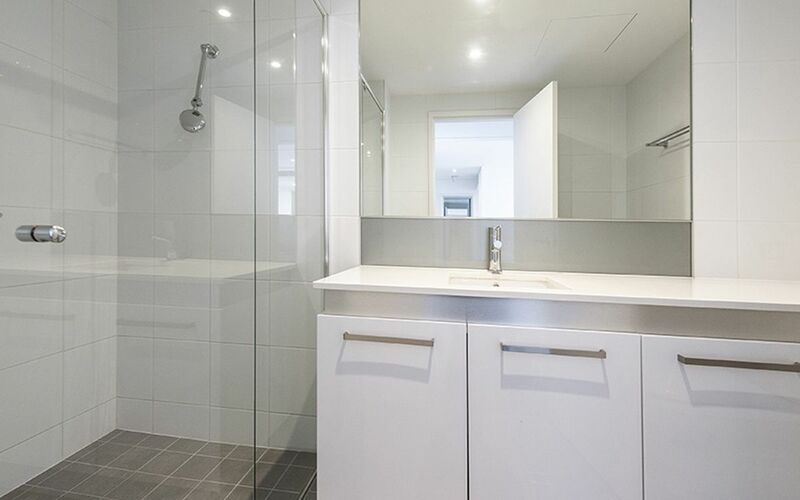 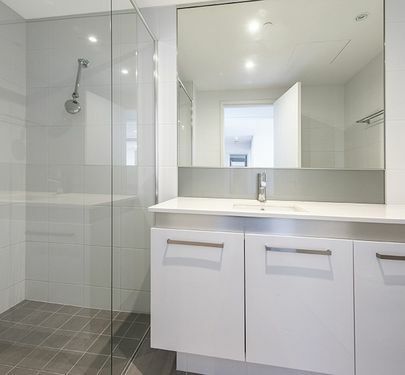 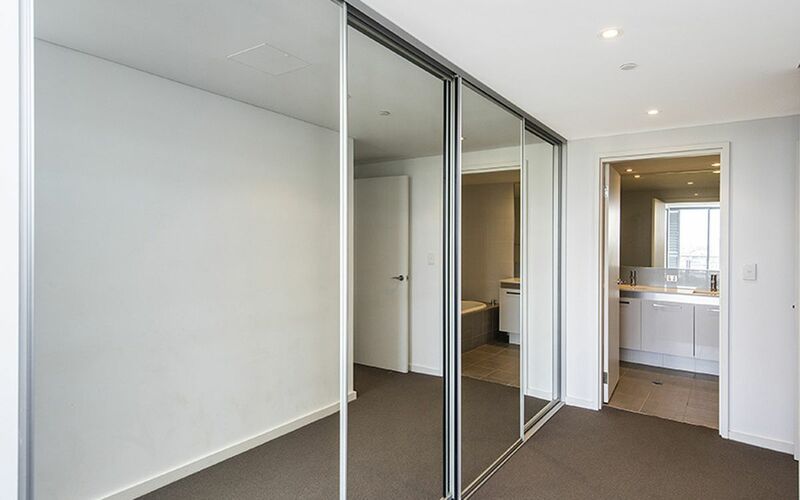 - Ensuite bathroom with stone bench tops, double vanity, spacious bath, shower and toilet. 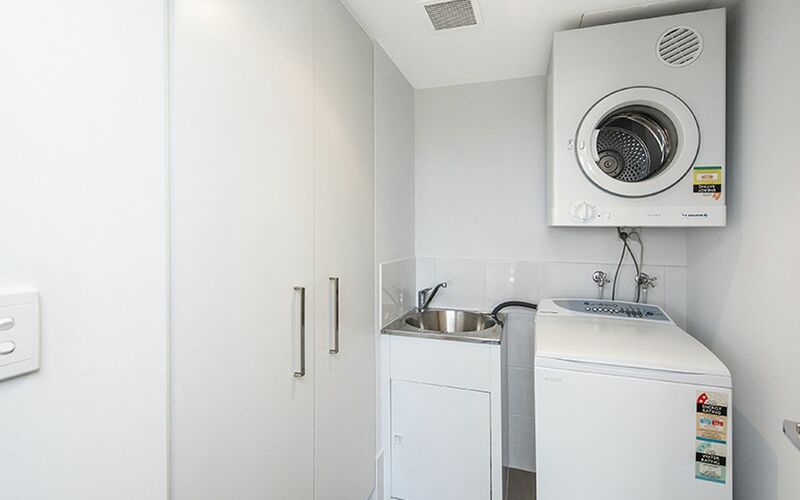 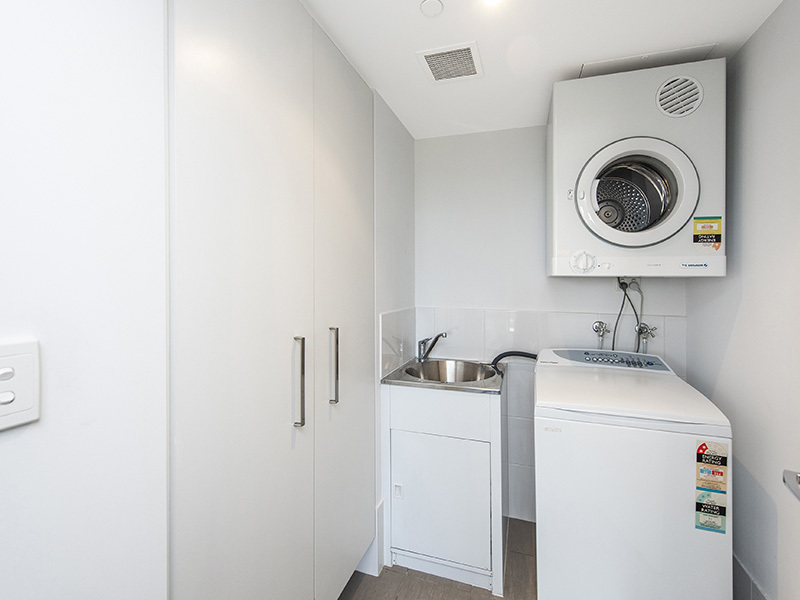 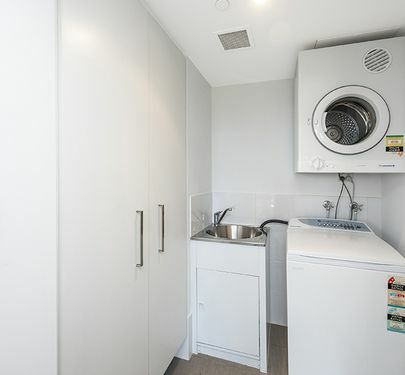 - Separate laundry with built-in dryer. 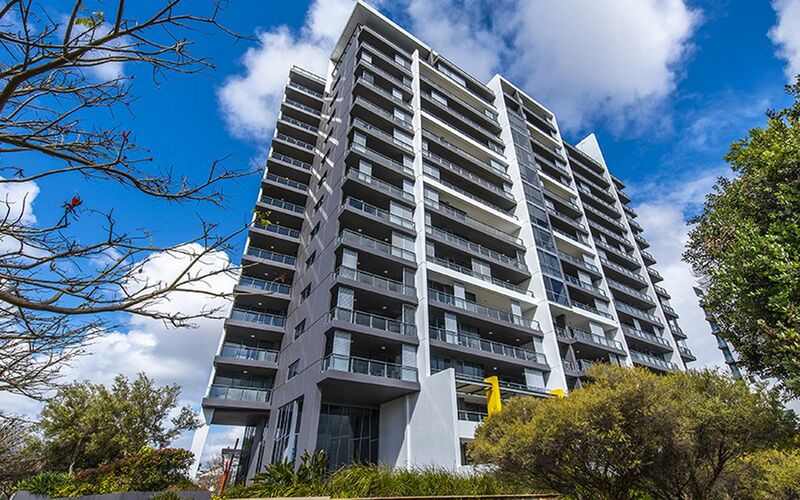 - Aqua building is NBN enabled. 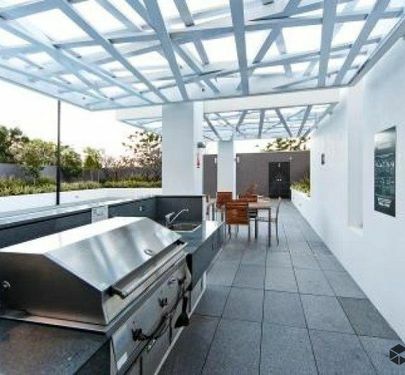 - Security system with video intercom and CCTV.